At the end of the workday, do you ever wonder how much time you've been at your computer? Do you forget what time you've arrived that day, or how long you were at lunch, leaving you wondering if you've worked much longer or less than you imagine? Uptimed attempts to automatically track how much time you've been at your computer, ie uptime for humans. 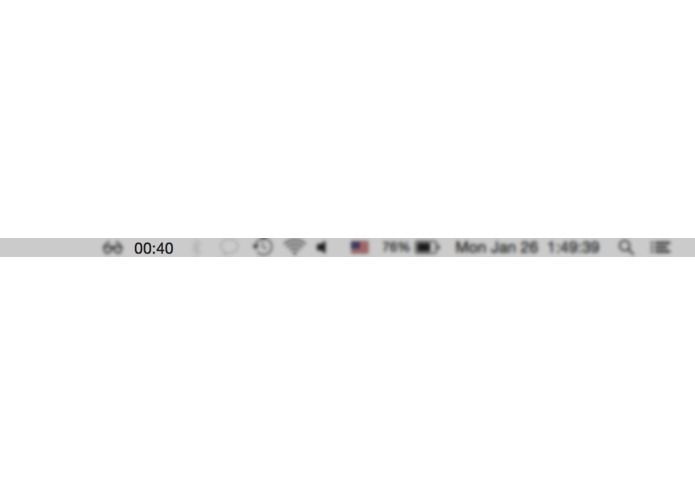 It keeps track of boot time, sleep and wake times, and idle times and presents a nice menu bar widget showing total uptime.